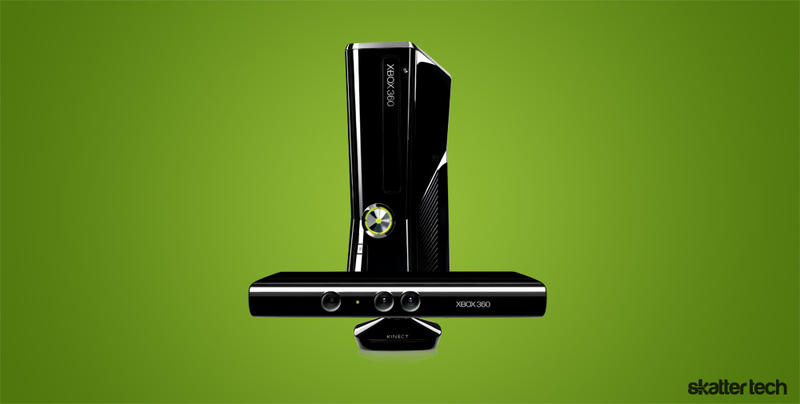 One of the most memorable reveals at last year’s E3 2010 was undoubtedly Kinect for Xbox 360. Over the past year gaming companies have been spurred by consumer demand, churning out numerous titles for the popular Microsoft 3D motion controller since its launch back in November 2010. Considering that Kinect sold over 8 million units in its first 60 days on the market and that it has continued to maintain its popularity over the past year, it’s not surprising that many of the gaming company lineups at this year’s E3 are featuring primarily Kinect games. There are a number of Kinect games in this year’s E3. Majesco Entertainment, for instance, has announced that its new lineup will include titles such as Take Shape, a multiplayer family game where players use their bodies to make different shapes, Mind n’ Motion, another family game where players perform sets of rapidly chained activities like juggling and dodging shapes. Majesco’s headlining title, though, is Hulk Hogan’s Main Event, the first performance-based wrestling game where plays get to play and train with the famous wrestling giant. Hulk Hogan is even slated to make a guest appearance at the conference to promote the new wrestling game. Other featured Kinect titles include the sports swimming game Michael Phelps-Push the Limit from 505 Games and Star Wars for Kinect, which is rumored to be unveiled during Microsoft’s E3 press conference on June 6 and is by far one of the most highly anticipated Kinect games at this year’s conference. It’s unquestionable that Kinect has been extremely successful this past year and that consumers are eager for more exciting titles for the game platform. However, up until this point the majority of Kinect games have been work out/dance party games or multiplayer party/family games. While there is undoubtedly a market for these two gaming genres, it has been more than a little disappointing that other types of games haven’t been released for the platform. Kinect has enormous potential in terms of technology and in the future of gaming, but up until now it has been somewhat handicapped by the game “typecasting” that’s been going on this past year. Variety is vital in assuring that a product will be appealing to the greatest number of users as well as maintain long lasting popularity and assure it has a long lifespan on the consumer market. 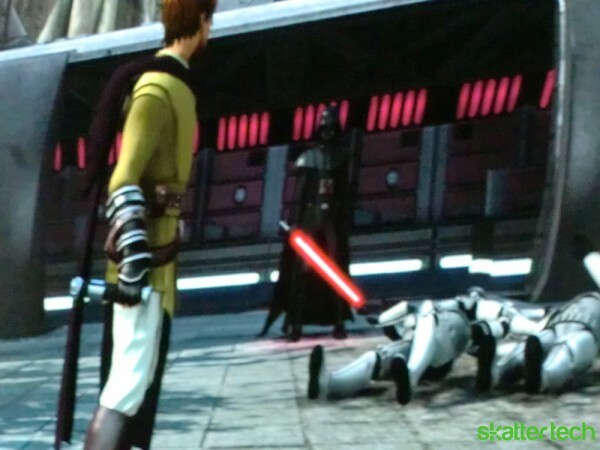 This is why Star Wars for Kinect is so exciting, since it is looking more and more like it will be the first headlining adventure game that has a real shot at pushing Kinect more towards the plot-based fighting and adventure games offered by other platforms, giving it the potential to make Kinect less of a party and exercise accessory used by occasional gamers and more like a gaming platform that more serious gamers would want to use. It will definitely be very interesting both to see how Microsoft handles the official unveiling of Star Wars for Kinect and how it is received by the general public after its launch. Stayed tuned to Skatter Tech all this week for live E3 coverage of all the major conferences and the exhibition floor booths.